Aaron launched his Real Estate career in 2000, joining an innovative project and property management company, where he gained invaluable experience working with build-to-suits, tenant relations, and property management. His portfolio included commercial, light industrial and manufacturing. After gaining valuable experience in the commercial arena, Aaron transitioned into Residential Real Estate Sales in 2008, invigorated with the opportunity to represent clients on their home buying and selling endeavors. 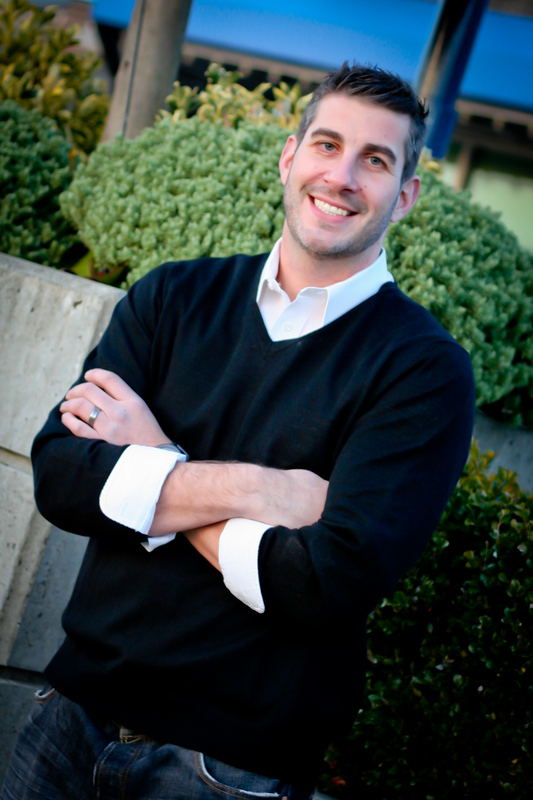 Aaron has since been acknowledged as one of Windermere Real Estates top performers for the last 5 years, having a long record of successfully working with buyers, sellers, builders, and estate attorneys in Seattle and the surrounding markets. His clientele personally believes in the expertise that he provides, and Aaron works diligently to continually improve and hone his skills, adding greater value to every transaction he is involved in. With an Associate of the Arts degree in Architecture, and experience in residential construction, Aaron has the vision to educate clients on value-adding renovations for buyers and sellers. Aaron also possesses the knowledge to quickly evaluate and explain building construction, materials, and potential problems that others overlook.